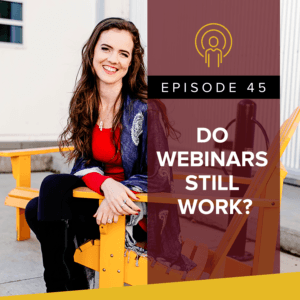 In this episode, I’m challenging every single business owner who says, “It’s easy! 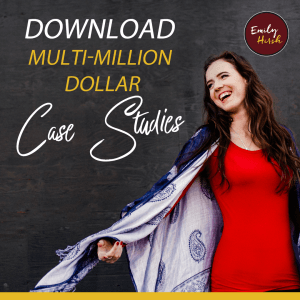 Just follow these 5 steps!” because I want you to know the REALITY before you begin. 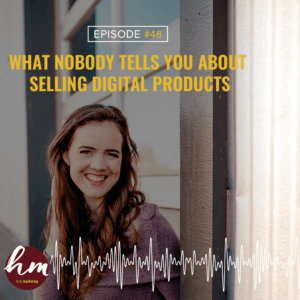 I’m sharing my story (running a service-based business) and the behind-the-scenes reality for my most successful clients (who run digital product-based businesses), because – it’s harder than it looks. 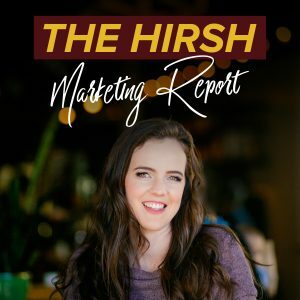 Wanna get to know Team Hirsh a little better? I’m so excited to introduce the genius behind some of our biggest client accounts – Senior Strategist, Roger! 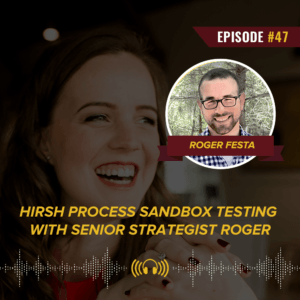 In this episode, Roger explains the NEW testing phase we’ve added to our clients’ ad campaigns. It’s called Sandbox Testing, because this phase lets us play with ad copy before the full launch. 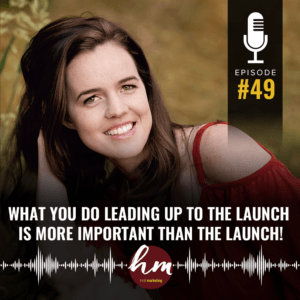 Here’s the good news: What you do today will pay off 6-12 months from now… if you do it right. 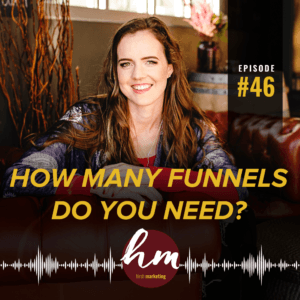 (I’m talking about marketing here, but really, this applies to so many parts of your business!) 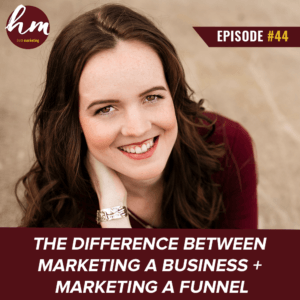 In this episode I’m talking about the difference between marketing ONE webinar funnel and marketing your whole business.